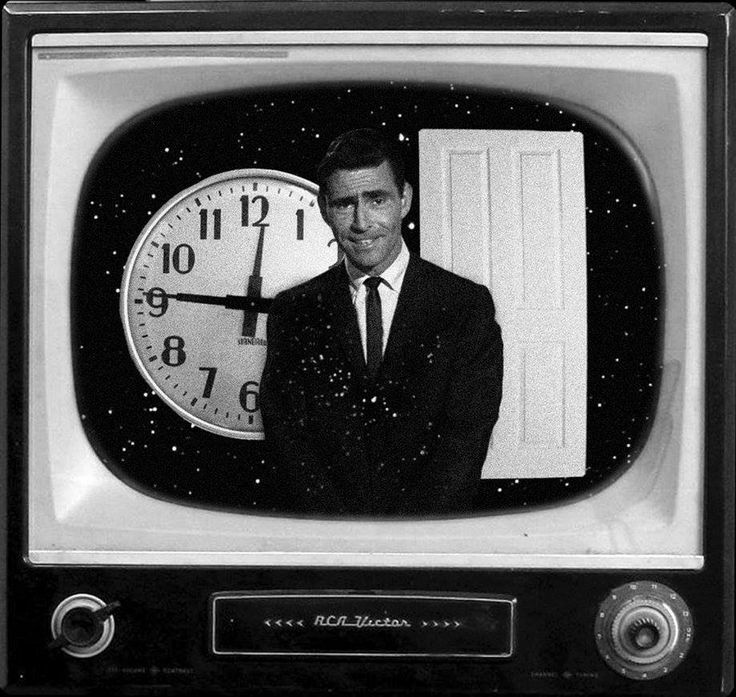 When it comes to Twilight Zone marathons, nothing tops New Year’s Eve. The last one was particularly impressive, with Syfy airing an expanded slate: all 156 episodes, in high-definition, in broadcast order. 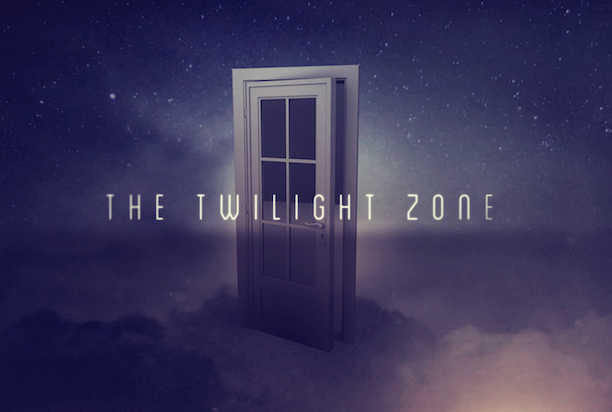 When it comes to Twilight Zone reboots, many fans fall firmly on one side or the other: They either love the idea, or they hate it. As for me … I’m somewhere in the middle. That’s not my natural diplomacy talking. The thought of a new TZ honestly does intrigue me. I want to explore other parts of the fifth dimension. Heck, I want TZ to find new fans! But as I explained in a previous post, I’m wary. I know what an incredibly tall order such an assignment would be. Success is possible, but it’s quite a long shot.